For more than 15 years, we have served the people of Edmonton, and our reputation has grown as the best flower shop in town. Our shop is one of FTD’s top 100 in the world, and one of the most popular wedding florists in the city. Heather de Kok Floral Design is proudly Canadian owned and operated, and is the only wedding florist Edmonton has to offer who is designated to design the beautiful Vera Wang flower design collection. But Heather de Kok Floral Design offers more than just incredible wedding flowers! We have the training and experience to fulfill all your floral needs. 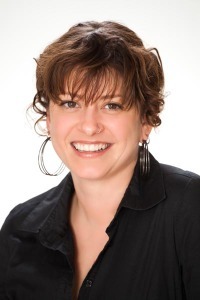 Heather de Kok, AAF AIFD PFCI demonstrates commitment to her industry through continual hard work and dedication. She was officially inducted into the American Institute of Floral Design (AFID) at their national symposium in July 2007. She was the only Canadian florist to achieve this honour from a group of more than 150 applicants worldwide. Heather was inducted into the American Academy of Floriculture (AAF) at the Society Of American Florists 2008 annual convention, and in September 2009, she was inducted into the Professional Floral Communicators International (PFCI), an honour given to floral professionals who effectively communicate during demonstrations and about the industry. Heather is the only Canadian of its 126 members worldwide. In 2008, Heather contributed her talents to two award-winning floats at the Tournament of Roses parade in Pasadena California. for 2016. In 2014, Heather was chosen by Canadian Florist Magazine as one of Canada’s top 10 florists under 40. 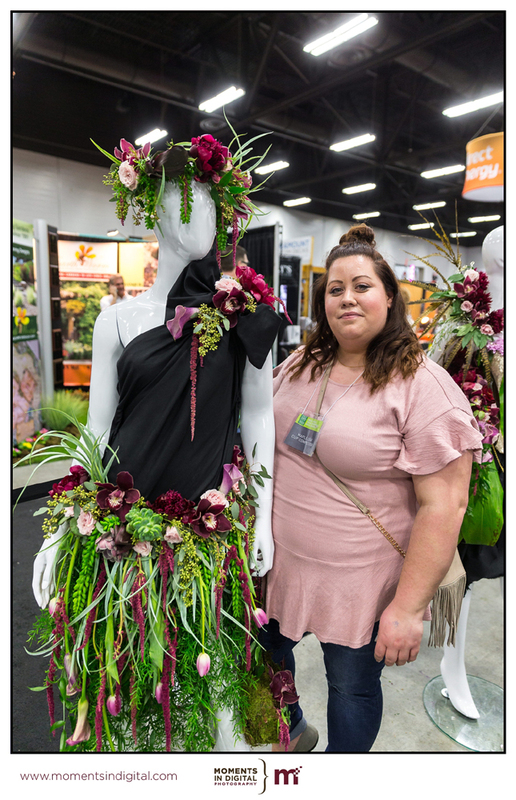 When Roselle entered the floral industry ten years ago, she was looking for something completely different from what she’d been doing, and she fell in love with it. Like others in her industry, what keeps Roselle passionate about her work is learning new techniques and being able to create custom orders that people find really special. In 2014, Roselle had the distinct opportunity to join Heather in Florida for the Gateway to the Americas Cup design competition, an experience, she says, that was the highlight of her career so far. At home, her favourite technique is the European hand tied, a very specific technique that lets you design a bouquet in your hand and the end result is a stunning arrangement for a vase. Roselle received her accreditation from the Canadian Institute of Floral Design (CIFD) in 2011. Roselle is currently on maternity leave. We’ll work with you to design the flowers of your dreams. Consultations are by appointment only.